Robots are continuing to take the commercial world by storm. This is for good reason because they offer exceptional levels of functionality as technology continues to develop. 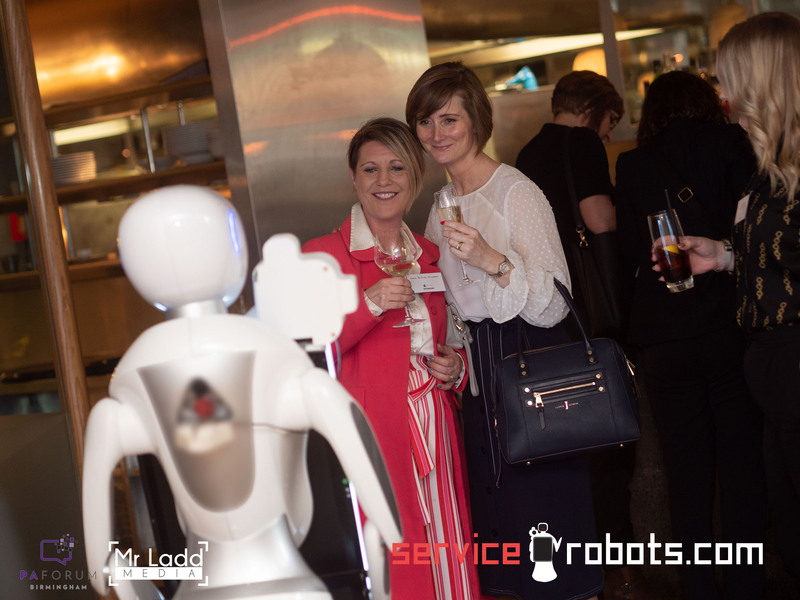 They also cause a stir wherever they’re deployed – customers, guests, and visitors can’t get enough of interacting with service robots. This is why it makes so much sense to consider purchasing one for your business, today. Looking at a humanoid robot for sale, you should be looking at it as an investment rather than a cost. 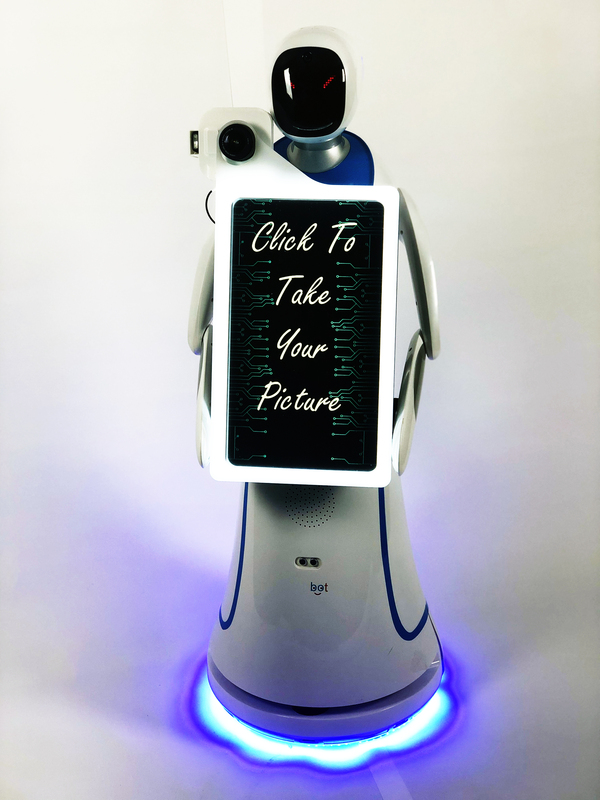 The reason is that the robot will provide you with great returns in terms of usability and promotional opportunities, wherever you decide it’s best to use it. Hiring a robot for an event is cheaper if you’re looking at the short-term. Service robots cause a stir, however, and customers and visitors will soon expect the robot to be with you wherever you arrive. Robots for sale make more financial sense when you consider them a long-term investment. The right robot for sale depends on your needs and requirements. Browsing the options, the first thing you’ll notice is that there are a number of different robots available. All of them have been designed from the ground up for their specific purpose – which means whatever your needs are, you’ll find the right robot for you. Buying a robot isn’t just a case of purchasing it and using it as-is through the robot’s lifespan. Technology is developing quickly – many aspects of the user interface, the control methods, as well as the ongoing service, diagnostics, and support can be updated over time. This keeps the robot user-friendly and efficient. A robot is also highly customisable. Depending on the model you choose, you have access to a range of personalisation options to keep your brand front and centre. This may be as simple as logos and colour schemes, but many robots also have the option of having voice clips uploaded and having their UI tailored to you. Purchasing a humanoid robot allows you to access the next level of customer experience and visitor engagement – they don’t require breaks, they don’t ever get frustrated with difficult customers, and they never forget important details about your business. When you consider all of the upsides, purchasing a humanoid robot for sale is one of the wisest investments any business can make.